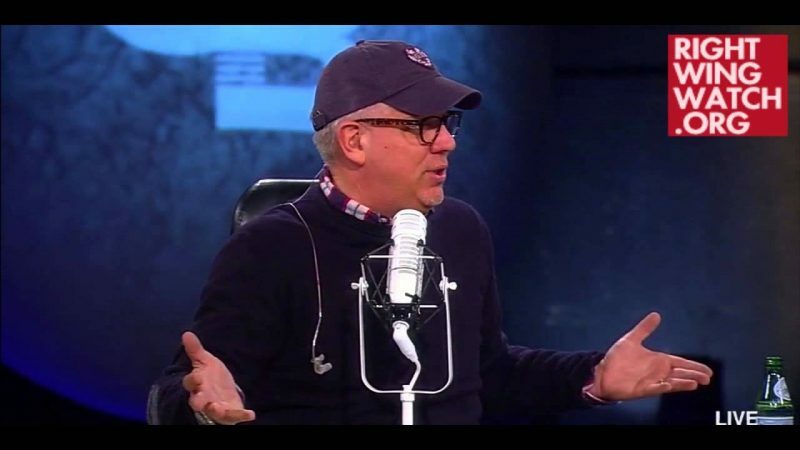 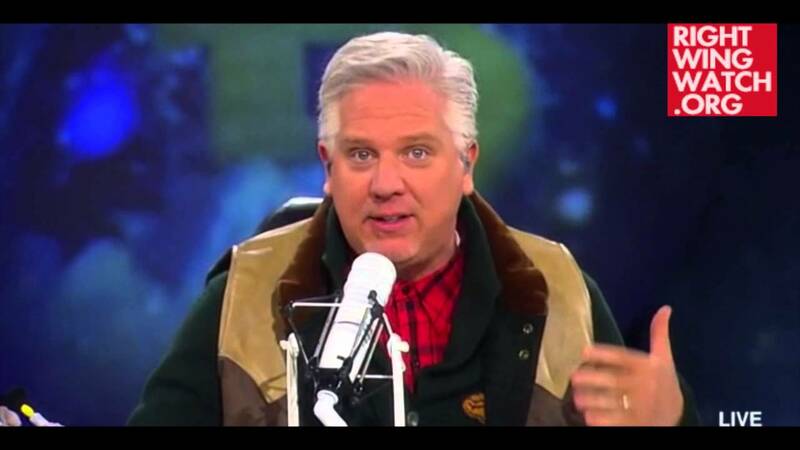 These days, Glenn Beck’s TV and radio programs are little more than exercises in projection and hypocrisy, so it was no surprise to see him have a complete meltdown on his radio program today over President Obama’s remarks yesterday hailing reports that more than seven million people had signed up for health insurance under Obamacare. 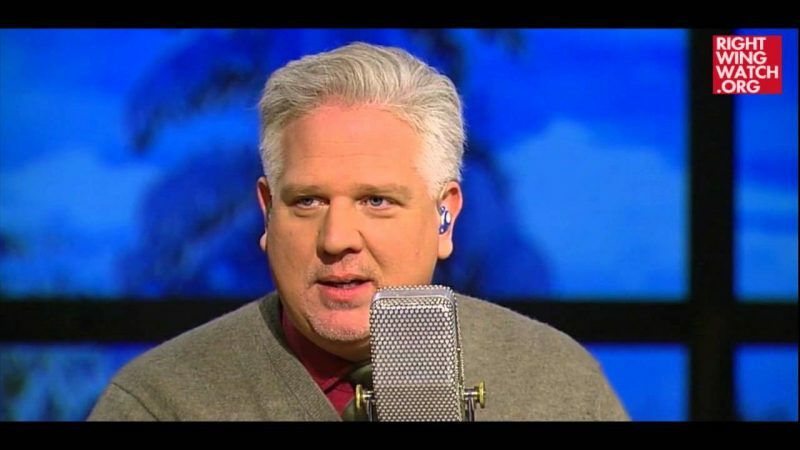 Declaring that the seven million figure was obviously phony, Beck flew into a rage against Obama and the “rat bastards” in the media who refuse to hold him accountable for his pathological lying. 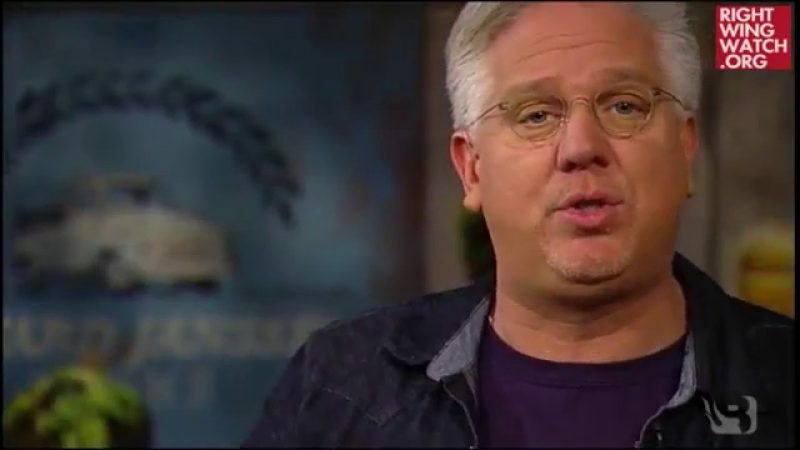 Upon returning from the commercial break, Beck resumed railing against all of these same people while simultaneously asserting that he was done paying attention to them.